Retired files can not be retrieved in your member's account. 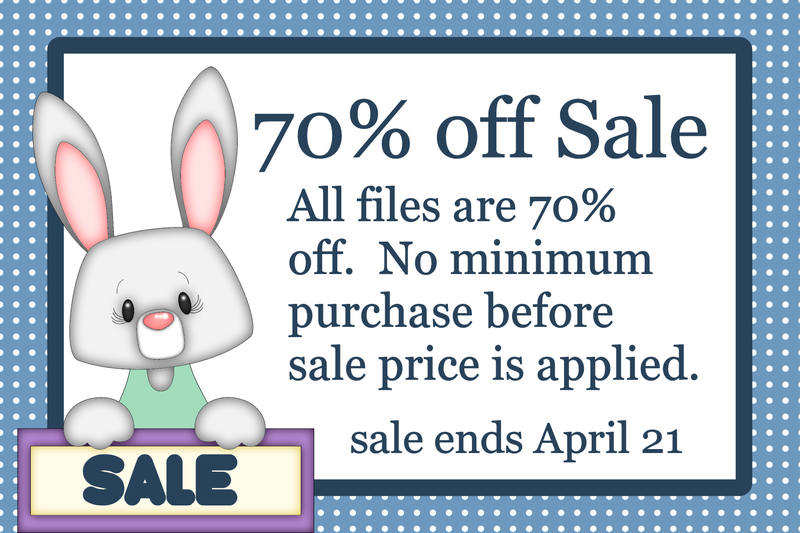 Be sure to back up all your files. Once they are retired I will also be removing them from my computer. So I will not be able to resend them if your computer crashes. 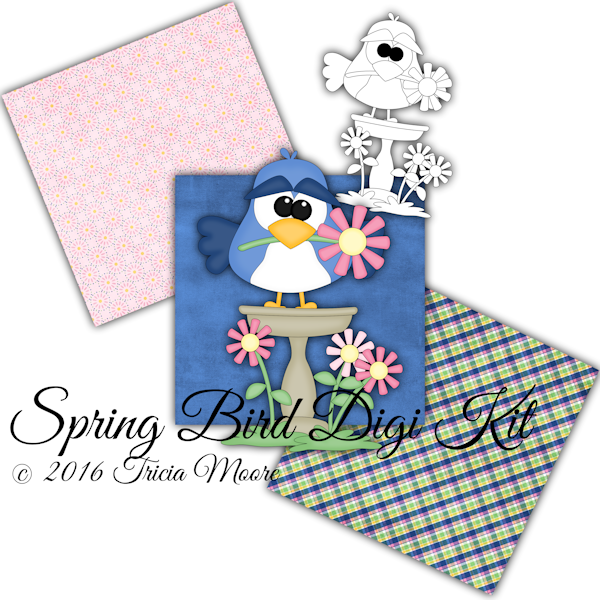 where you will find adorable paper piecing patterns. Be Sure to Stop by often as I am adding new products weekly. Paper piecing patterns will come in svg, gsd, dxf, wpc, ai, pdf, png, and jpeg to allow you to download and cut by hand or using your own personal cutter. These patterns create adorable paper piecings for you to add to any scrapbooking layout, handmade card, or paper project. 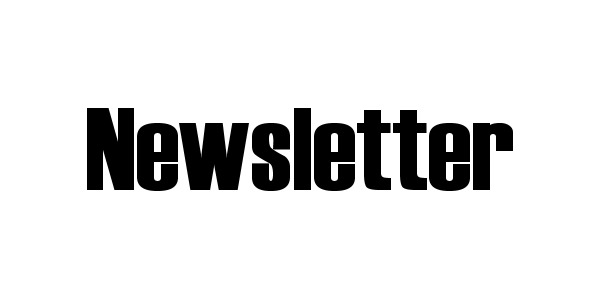 NOTE~ Everything you see on this website are download files that will be sent to your email. No physical items will be sent to your home address. Therefore no refunds can be issued for accidental purchases. Thank you for stopping by, enjoy your visit. Little Scraps of Heaven Digi Designs. Which feature coordinating digi products of our cutting files. Little Scraps of Heaven Designs now has a Member's feature. From today on patterns purchased will be available in your account. Click on the member's button above to access your account. 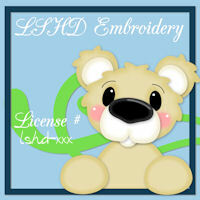 You must have a license if you are wishing to create digital images for embroidery.